Our NIST Cybersecurity Framework Assessment evaluates your cybersecurity posture against the NIST Cybersecurity Framework (CSF). This requires a comprehensive review of your organization’s current cybersecurity posture. 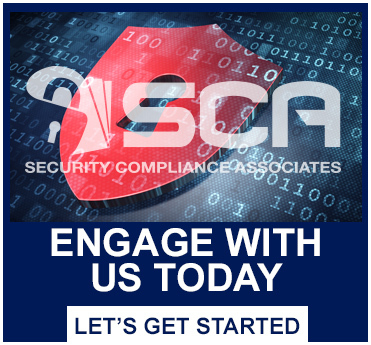 The analysis provides a baseline for existing practices using the NIST Cybersecurity Framework, industry standards, and SCA best practices. Our cybersecurity analysts will verify and validate the integrity of your cybersecurity posture with a unique process that covers all five cybersecurity domains keeping your target cybersecurity state in mind. Our NIST Cybersecurity Framework Assessment will deliver a completed NIST Cybersecurity Framework, including remediation advice, to use as a roadmap for strengthening your cybersecurity program and reaching your desired cybersecurity state.